Steve Johnson blacked out and rolled his truck on a rural Washington state road last spring. He was later diagnosed with herpes encephalitis, a rare and dangerous infection triggered by the same virus that causes cold sores. 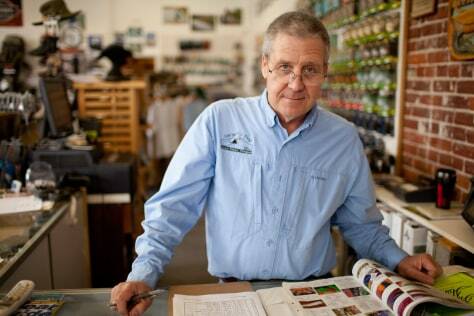 Johnson, shown at work at the Gorge Fly Shop in Hood River, Ore., says he still suffers lingering memory issues. "I've lost memories from early in my marriage," he says, "I try not to think about it too much. It's depressing."